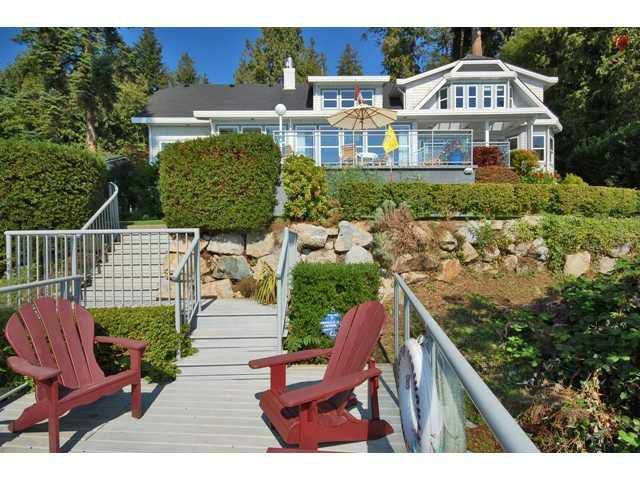 Elegant Shaughnessy style home in the best waterfront location on the Sunshine Coast. From the moment you enter the property you are welcomed with a sense of tranquility as you drive down the long private access. upon entering the bright & spacious main floor you will be amazed by the panoramic ocean views from all rooms. Large kitchen with granite and extra large cabinetry. The dreamy master suite has sweeping views of the Georgia Strait & offers a large dressing room & walk in closet. Relax and unwind with a glass of wine on your choice of large private decks overlooking the water. Come see what this home & property have to offer.